Deputy Prime Minister Maxim Akimov said the development of 5G networks is a national goal requiring support at the highest level. The involvement of the country’s leadership will finally resolve the problem of allocating frequency bands; the conversion of frequencies now used by various government agencies and services will take several years. According to Maxim Akimov, tens of billions of rubles have already been earmarked for clearing the frequency spectrum. The deployment of 5G networks is estimated at RUR 400-600 bln ($6-9 bln); the project will be implemented by operators and financed with bank loans. 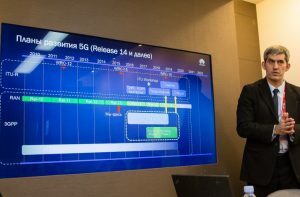 Speaking at the Prospects for Development of 5G Networks in Russia conference held at the Russian Government’s Analytical Center on January 30, Akimov proposed ​​creating a National Committee for the new communication standard. The funding might be a problem though, because in the absence of business cases, financial institutions may refuse to lend even smaller amounts, he said. To reduce costs and speed up the network’s development, it is planned to create a consortium of four leading telecom operators. 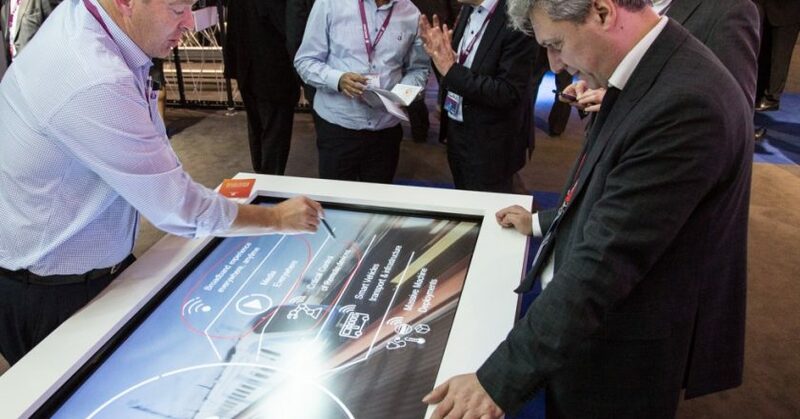 According to Akimov, the government has received a number of proposals for pilot projects, and the first cases of commercial operation of 5G networks in Russia will be available by 2021.